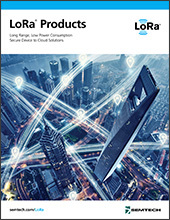 LoRa Technology’s low power, low cost and reliable performance make it suitable for critical smart healthcare applications. IoT solutions comprised of LoRa®-based sensors and gateways can monitor high-risk patients or systems around the clock, ensuring health and medical safety are never overlooked. 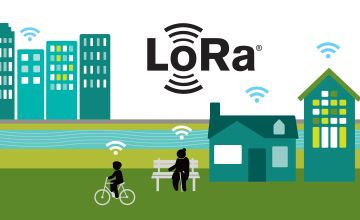 See how LoRa Technology is improving human health and livelihood in these real-world smart healthcare applications. 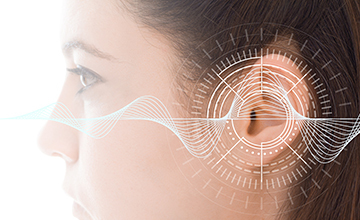 Sonova and Semtech jointly developed an advanced radio system for a new generation of hearing aids, enabling support for multiple radio protocols in the 2.4GHz band, as well as effective operation on very low power. Lineable’s wearable tracking devices, equipped with LoRa Technology, alert caregivers when Alzheimer patients leave a designated safe zone to ensure around-the-clock safety in the absence of supervision. 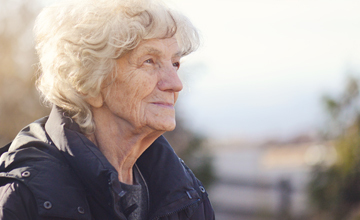 CareBand’s discreet wearable devices leverage the geolocation features of LoRa Technology to track dementia patients’ locations in real-time. 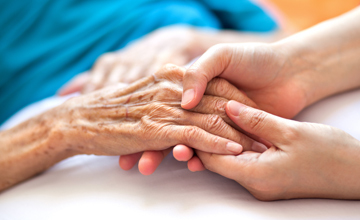 Movtek’s LoRa-based smart watches and bracelets track the location of children and senior citizens to bring peace of mind to families and caregivers. 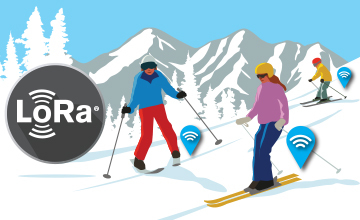 TalkPool and Wuerth ITensis utilize LoRa-based devices to track the location and safety risk of ski school students while on the slopes of the Swiss Alps. 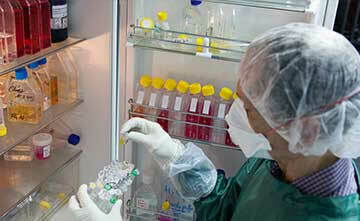 Learn more about specific applications of LoRa Technology in smart healthcare.